Des Plaines, IL – CreditBox is pleased to announce the launch of the brand new CreditBox.com website, which allows customers to apply for a personal installment loan on the go. CreditBox.com has simplified the applications process for customers, who can apply and be approved for up to $4,000 in just minutes. The new website conveniently guides customers through the application process and only requires a few details in order to get fast funding. Website visitors now have the ability to apply for credit conveniently from the comfort of home, work or on the go. Once approved, customers receive their funds via bank transfer in as little as 24 hours. 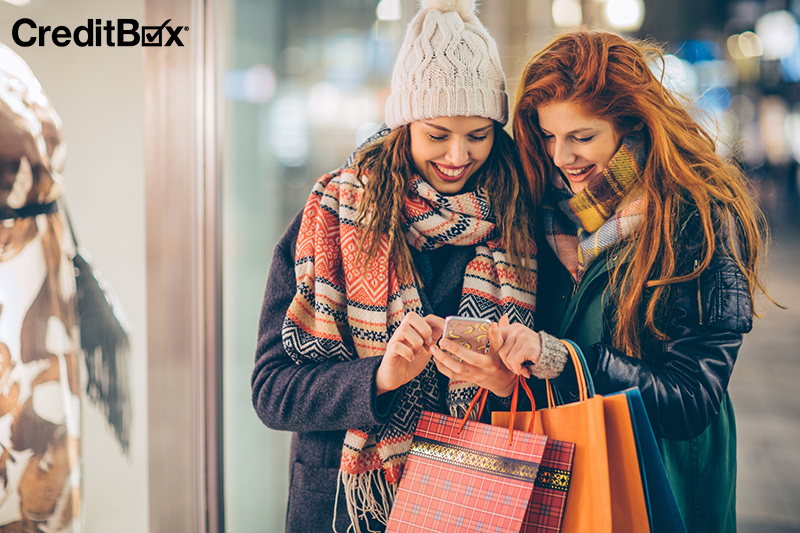 CreditBox customers no longer have to deal with the inconvenience of visiting a store location to complete the loan process. Once approved the new website allows customers to sign their loan documents online and have funds deposited into their bank account via secure transfer. Customers also have the ability to manage existing loans with the new customer profile options on the site. 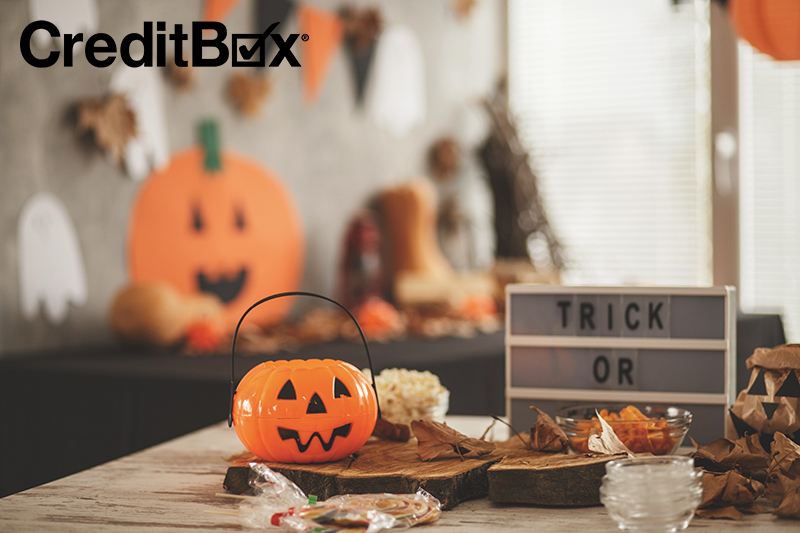 CreditBox main focus is to give customers the ability to borrow responsibly. That is why their loan products are customizable up to $4,000. 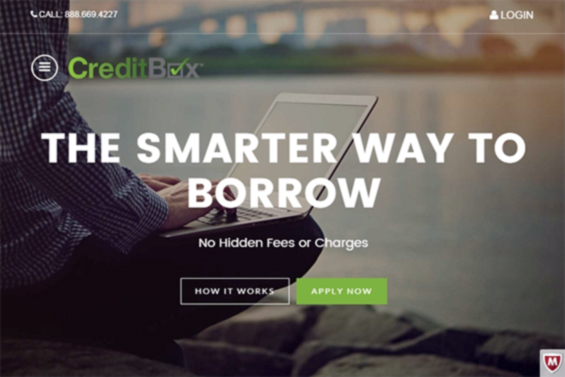 The new website also features lending guidelines and a “how it works” page in order to educate customers on the many benefits a CreditBox Loan offers.